Rabat - Ahmed Ouyahia, Director of the Cabinet of the Algerian President Abdelaziz Bouteflika, has caused controversy by making “racist” statements against migrants in Algeria. 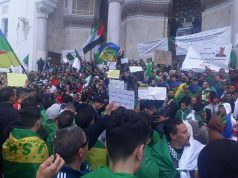 Rabat – Ahmed Ouyahia, Director of the Cabinet of the Algerian President Abdelaziz Bouteflika, has caused controversy by making “racist” statements against migrants in Algeria. 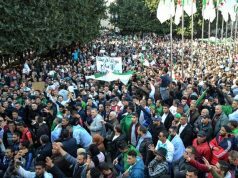 “Those strangers residing illegally [in Algeria] are a source of crime, drugs and several other ills,” said Ouyahia on Saturday in a statement to Algerian TV channel Ennahar. 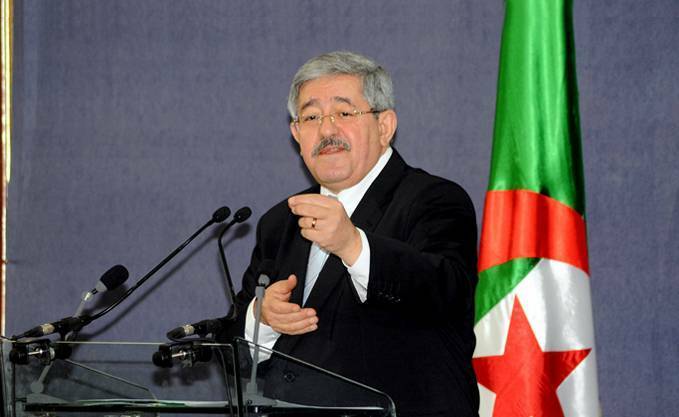 The former prime minister and current leader of the National Democratic Rally (RND), the country’s second biggest political party, added that Algerians are “suffering” because of migrants. The president’s cabinet director dismissed calls for discussions of human rights regarding migrant communities in Algeria. 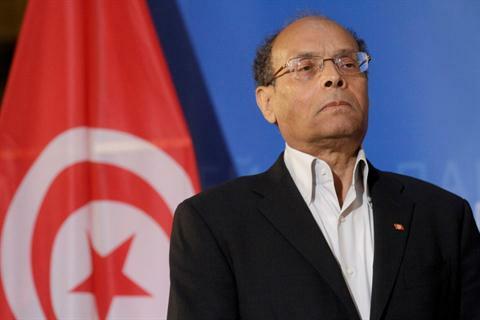 Ouyahia’s controversial statements, described as racist by some Algerian media outlets and human rights groups, came after another controversy in June when a racist hashtag on Twitter called for keeping Sub-Saharan migrants from Algeria. However, Ouyahia’s comments are not the first of their kind made by a high Algerian official. In December 2016, Farrouk Ksentini, head of la Commission Nationale Consultative pour la Protection et la Promotion des Droits de l’Homme (CNCPPDH), a state body in charge of promoting human rights, accused migrants from Sub-Sahara Africa of spreading HIV in Algeria. 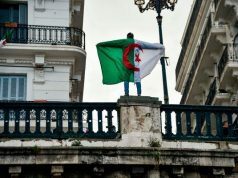 At the time, Algeria authorities launched a massive wave of arrests and deportations against migrants. About 1,400 immigrants were tracked down by security forces and transferred in busses to Tamenrasset in the Algerian desert ahead of their deportation. 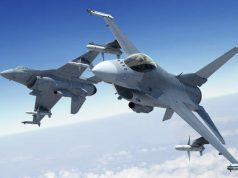 “The right of a country to control its borders is not a license for lawlessness,” commented Human Rights Watch Middle East and North Africa director Sarah Leah Whitson. In the case of Ouyahia, several media outlets and human rights activists stepped up to criticize the statements, blasting the propagation of such “stereotypes” on migrants. “A migrant is neither a delinquent nor a criminal or transmitter of diseases. 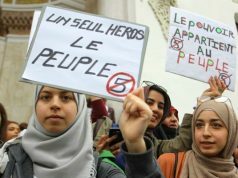 These people have fled wars, atrocities for political reasons and armed conflicts”, said Nourredine Benissad, president of the human rights group la Ligue algérienne de défense des droits de l’Homme (LADHH).